This year’s CES was filled to the brim with all sorts of video games. By far the host with the most was Nintendo, showcasing not only its own lineup of sure-to-be mega-hits, but also many of its third-party licensees. While it was all flash and glitz on the show floor, there was a sense of disappointment when talking with many of the publishers of the games. The problem? There’s not enough microchips to go around, causing massive delays and ruining some companies’ holiday sales forecasts. Indeed, there’s roughly about 18 million Game Paks that can be created for the second half of the year. That might sound like a lot, but keep in mind that there are over 30 companies making games for the NES now, and at the rate they’re selling them there’s just not enough for any company to be happy. Tradewest has already sold out of its initial stock of Double Dragon, with now word on when more will arrive. 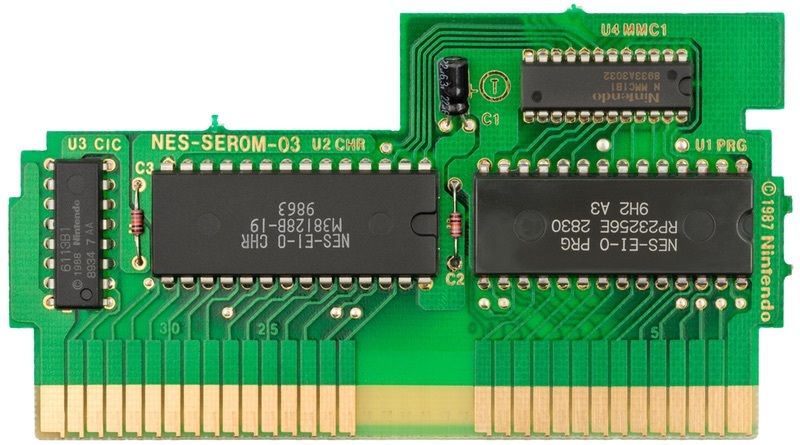 Many companies, like Capcom and Tecmo have had to push games out of this year and into 1989, hoping they’ll have more chips to properly launch their games. Nearly all of the companies have stopped production on older games to use the precious chip resources on their newest hits. For video game manufacturers, 1988 promises to be bittersweet. While the makers are projecting tremendous sales gains over last year, they say their growth is being seriously constrained by the continuing shortage of much-needed computer chips. So severe is the shortage that Atari’s executive vice president, Michael Katz, said the company is considering building its own chip-making facility to handle its needs. Sega of America and Nintendo of America, the other leading video game makers, say they have trimmed product lines and slowed game introductions because of the chip shortage. Analysts we’ve spoken to say that the chip shortage should be over by March of 1989, but that’s hardly any consolation for those companies hoping to cash in during the busy holiday season. Let’s hope this situation improves sooner rather than later!